The first difficult and most important obstacle to overcome is to find the right property in the right area with plenty of letting potential. You’ll then have to obtain finance for the property, not a problem if you already have the cash, however, most people aren’t in a position to pay up front. Paying by cash isn’t necessarily the best option. There are benefits as your mortgage interest can be offset against your rental income, which will result in a reduction in your tax bills. Therefore borrowing some of the money makes sense. 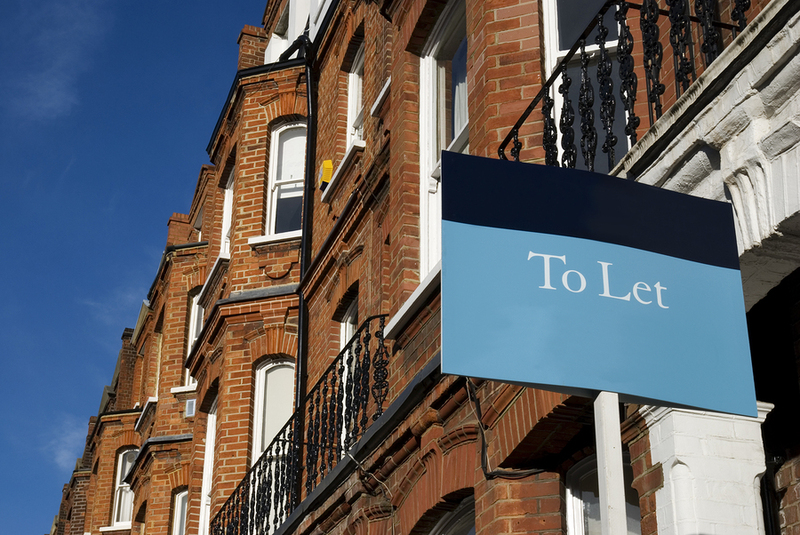 Recently ‘Buy to Let’ mortgages have become more readily available to members of the public as well as potential investors. Just like residential mortgages a deposit is required, however unlike a residential mortgage a deposit on a ‘Buy to Let’ mortgage is more than likely to be higher. The more deposit you can put up front, the lower the risk for the mortgages lender, therefore, the interest rate is likely to be lower. Lenders are now offering very competitive deals with slightly higher interest rates than a residential mortgages. If you look around you can find ‘Buy to Let’ mortgages which require a low deposit, around 10%. Where once deposits could be in the region of 20%. There are many types of ‘Buy to Let’ mortgages on offer, these include, tracker , fixed rate and discounted loans. All come with flexible features. Unlike the advice given on residential mortgages, those who opt for a ‘Buy to Let’ mortgage will often choose interest only repayments. As these monthly repayments are cheeper they can be offset against the rental income and be paid off when the property is sold. Because this is not your residence and you have no need to live there, you won’t need to pay off the mortgage at the end of the term – Therefore the property is disposable. Always consult with a Independent Financial Advisor before committing to a ‘Buy to Let’ mortgage. You’ll also find will find that many Mortgage advisors and brokers are very conversant in this field and are able to find the best deal for you. A Mortgage lender will be more concerned with the potential rental income the property can generate rather than your ability to make the loan repayments based on your salary. They will want to see that the rental income is enough to cover the mortgage repayments. Normally they will require a 130% retail income compared to to the mortgage repayment. So for example, if the mortgage repayment is £1,000 per month then the rental income will be £1,300 per month. This ensures that the mortgage repayments are covered with an extra 30% of funds to cover for maintenance costs, insurances and to pay the mortgage in the event of the property being temporally unoccupied. When ever committing to yourself to any long term financial investment, always seek advice from an Independent Financial Advisor.